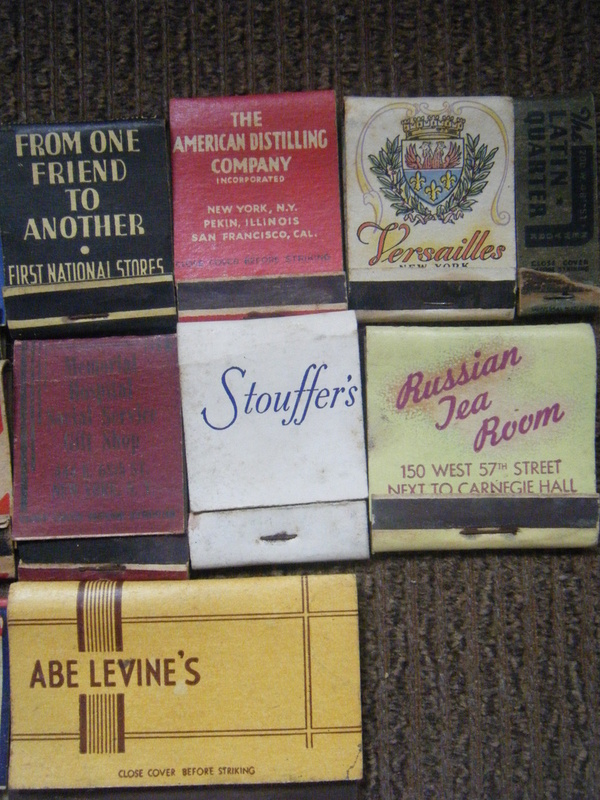 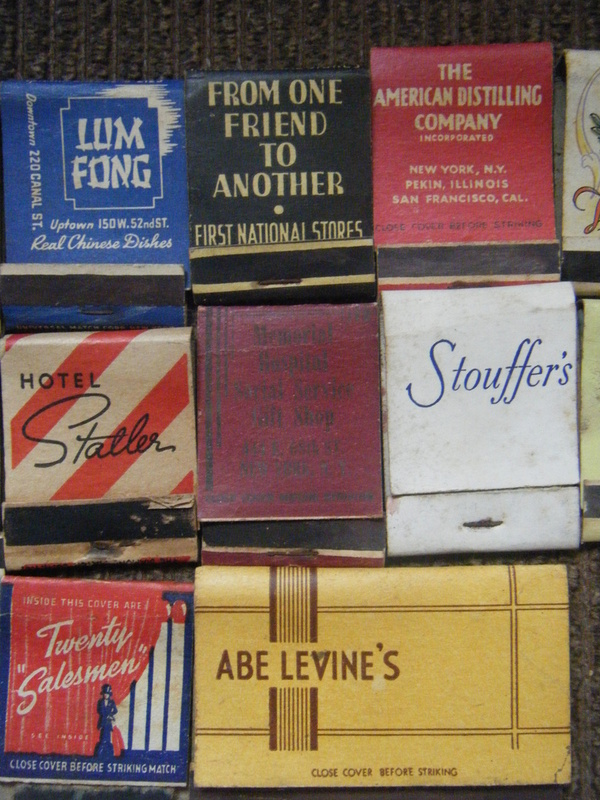 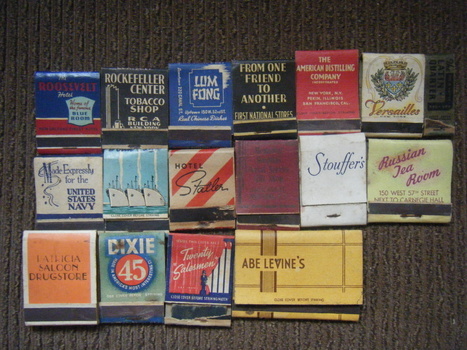 17 matchbook collection, there's one made for the US Navy WWII. 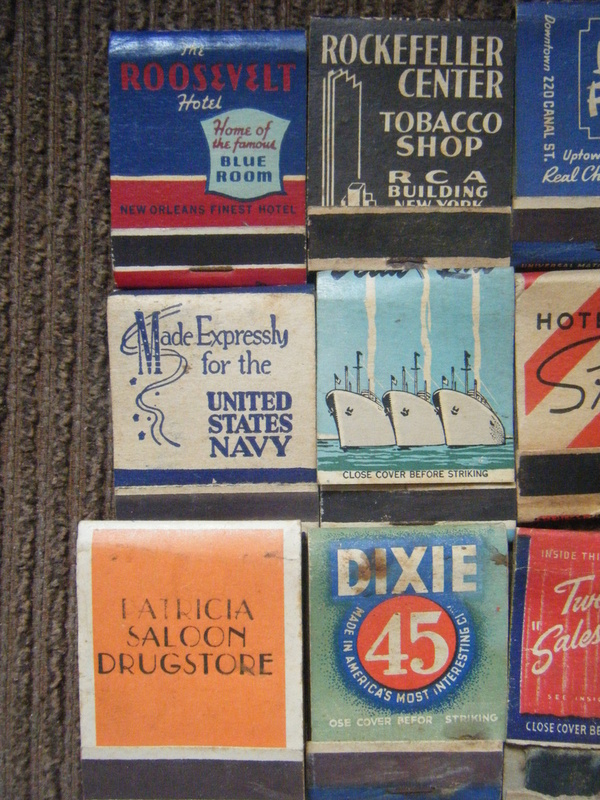 great overall condition-thanks for looking!! Nice. I have one package of vintage matches, Scorpio, maybe 60s.